Target has done it again! A new collection to drool over. This time around, it's Peter Pilloto for Target. The Collection is set to hit stores this Sunday, February 9th. If you're smart, you will be in line extra early to get your favorites. It is said that the pieces will range from $14.99 through $79.99 for the swimwear and apparel and $19.99 through $39.99 for the accessories! From what I've seen, this collection has bold prints and vibrant color and a lot of options to choose from! "PETER PILOTTO is one of the most recognized & coveted fashion brands from London, designed by Peter Pilotto & Christopher De Vos. They are celebrated for their innovative, complex & colorful prints, with a blend of classic ideas & modern vision. 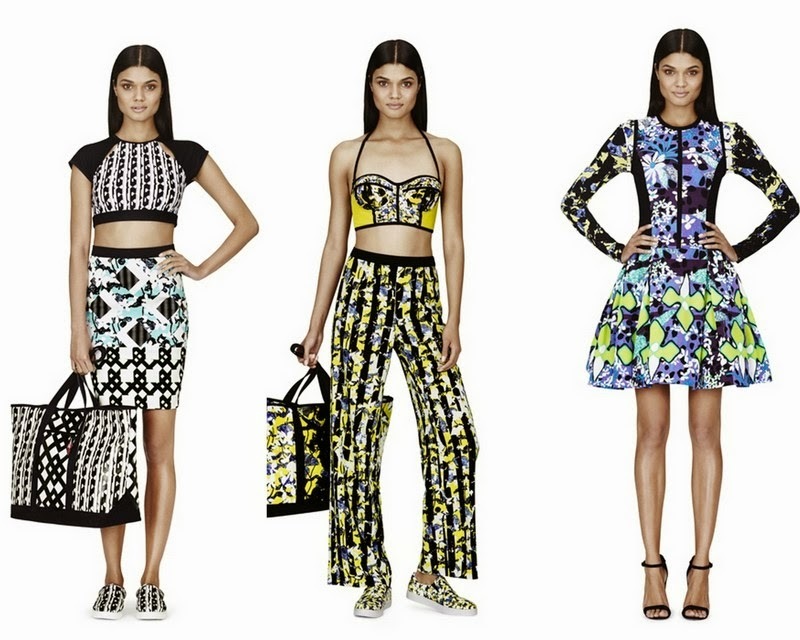 Offering unparalleled designs that emphasize individuality, PETER PILOTTO has won over a devoted following." 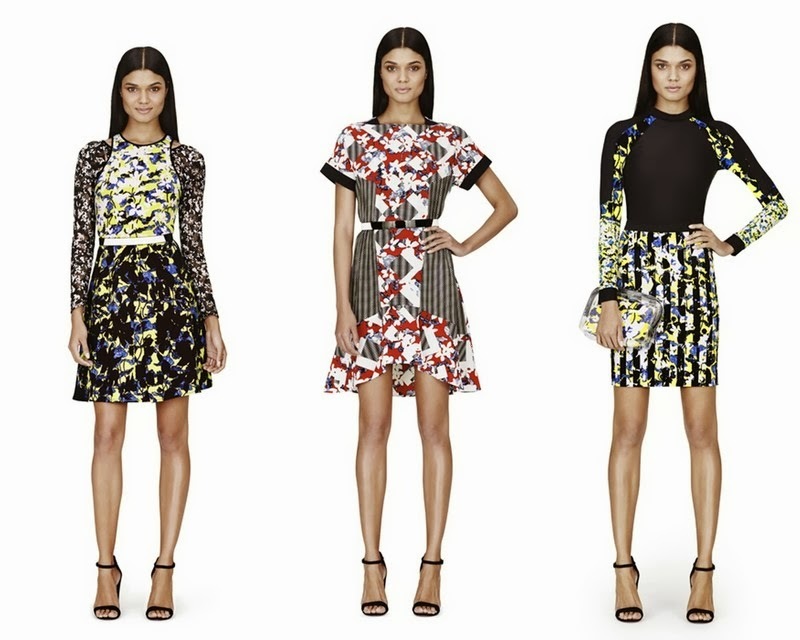 Which are some of your favorites and do you plan on heading to Target this weekend to get your dose of Peter Pilotto? I have to work this Sunday, so I will try to go either before I go in or when I get off! It's a short day for me at work so I hope to score something! !